Understand who you do business with, and the financial and reputational risks they pose. Our technology streamlines supplier on-boarding and captures a range of corporate intelligence to enrich your supply chain view. Global supply chains have exposed organisations to increasing third-party risk and understanding these often hidden threats demands a comprehensive and structured due diligence approach. NQC leverages technology, supplier engagement expertise and a diverse range of data sources to help meet this challenge. Our web-based platform uses a standardised supplier registration process to capture key risk information and efficiently catalogue suppliers, at scale. Incorporating minimum compliance data fields makes supplier searching more efficient, and up-to-date and consistent data is available to analyse and share across the buying organisation. Profile every supplier with live financial due diligence and in-depth corporate ownership information. As new suppliers are engaged, it's critical that relevant and up-to-date financial information is available to help understand your risk exposure.  NQC's SCRiM™ approach builds a complete view of all basic corporate information, including financial reporting and ownership details, and automatically flags risks and weaknesses. In addition, NQC goes beyond the immediate third-party, identifying related entities within the supplier's corporate family which may pose a reputational or compliance risk. Our platform automatically maps parent companies, subsidiaries and corporate family members, using intuitive graphical scorecards to indicate risk exposure. 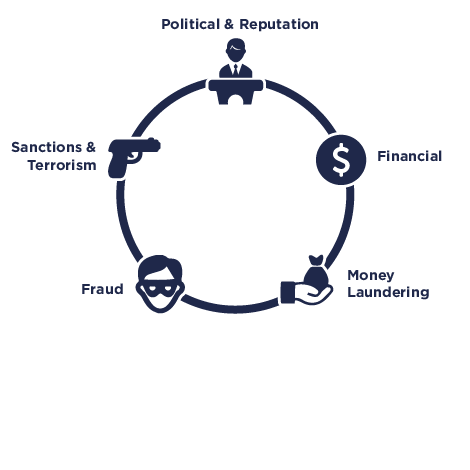 Identify high-risk individuals and entities, with intelligence on international sanctions, fraud, money laundering and political exposure. Building on NQC's core financial profiling, further data sources can be accessed to perform advanced and specialist supplier due diligence. The data sources available provide access to global registers of both high-risk individuals and entities, enabling dynamic searching to identify specific threats and their severity.